Visually engaging, an infographic is a very effective method of sharing key information with your customers. 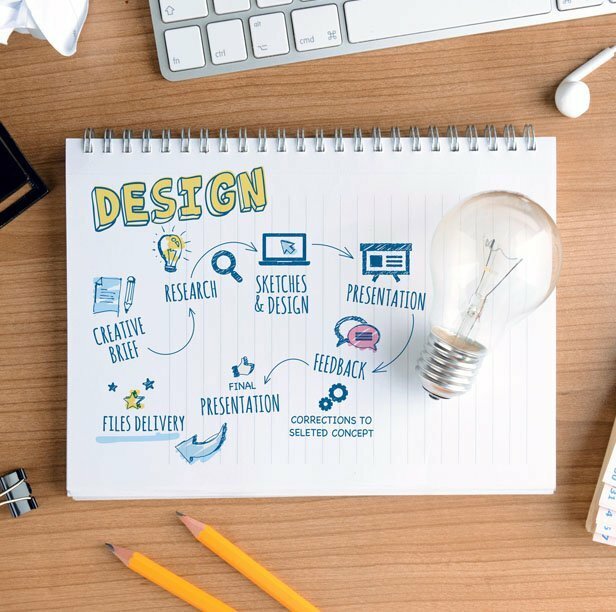 A reader’s eye is naturally drawn to an image, and an infographic fulfils that requirement, whilst still delivering useful content. An infographic is excellent for businesses that need to explain technical, financial or factual information, in an easy-to-understand format. So It’s like a graph, right? In a way, yes, but far more visually interesting. It is also very shareable and easily digestible. Designed correctly, an infographic can also generate more social media reactions than ordinary text.